At Three County Volkswagen in Lyndhurst & Jersey City, New Jersey, we're passionate about how great the lineup of Volkswagen vehicles already is. But just in case you want to change up the look and feel of your own, we recommend you stop by our parts department for a wide range of Volkswagen parts. Your customization needs will be complete with a quick trip to our parts specialists. Visit today to learn more! Order Volkswagen Parts at your Lyndhurst & Jersey City, NJ Volkswagen Dealership. 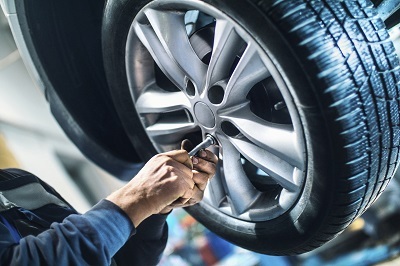 Three County Volkswagen in Lyndhurst & Jersey City, NJ offers parts for replacement and parts to upgrade your vehicles performance. For a new look and feel, try out rims, tires, headlights, Volkswagen decals and our other add-ons to spruce up your car, wagon or SUV. For under-the-hood changes, try out a new air filter, oil filter, ignition coil, new radiator, engine parts or even a new exhaust system. Stop by Three County Volkswagen in Lyndhurst & Jersey City, NJ today to see exactly what we have in store and to start filling out your parts order form! If we don't have the Volkswagen part you need, no sweat. 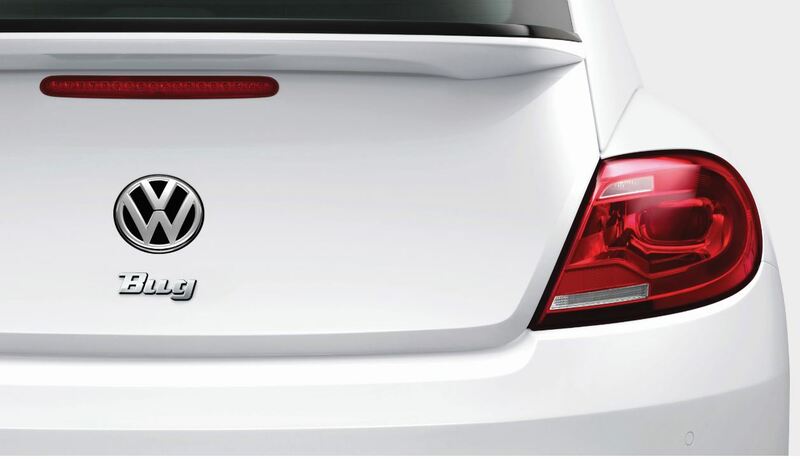 We'll get it ordered for you so you can start adding the personal touches you've dreamed of to your Volkswagen vehicle.